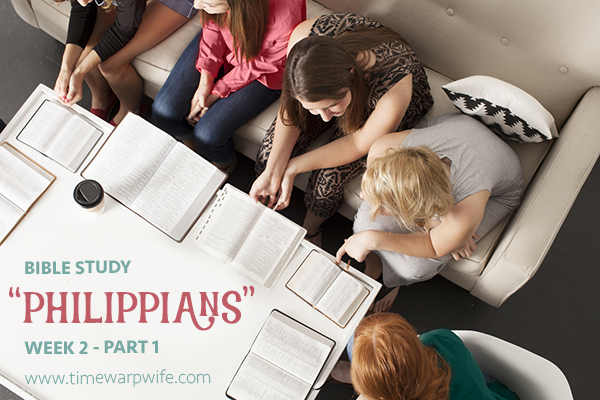 We’re onto week 2 in our study of Philippians. 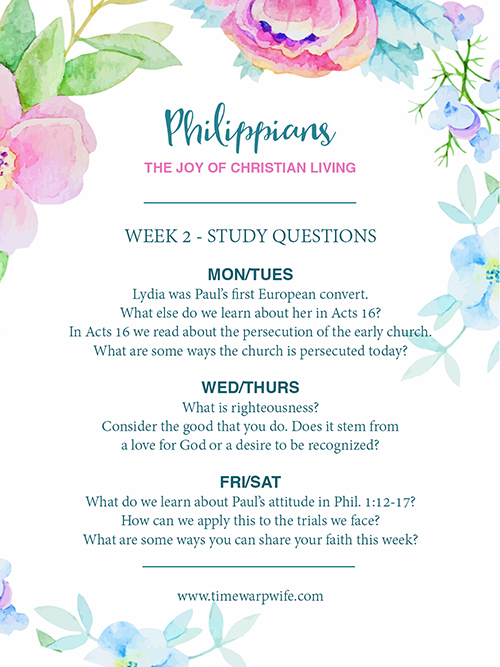 Last week we got a little background on Paul in order to gain a better understanding of him before we dig into Philippians. 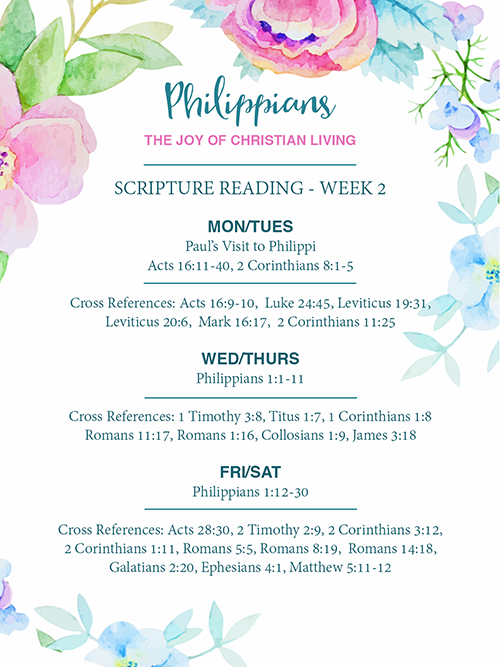 These week, we’ll start with Paul’s visit to the Philippian church in Acts and then we’ll dive into the book of Philippians where we find Paul’s letter of encouragement to the church. 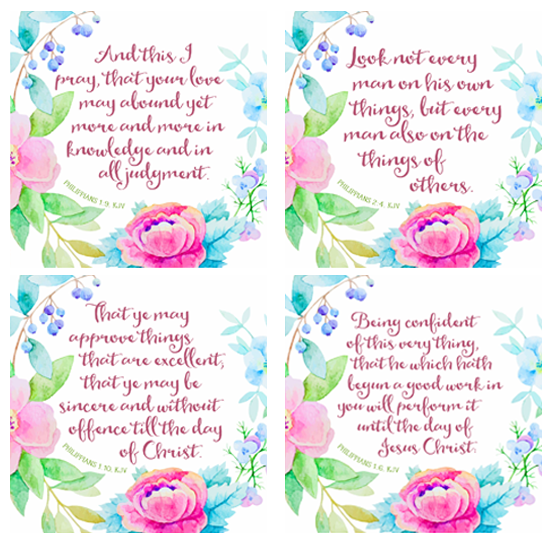 What’s interesting to note about the book of Philippians is that it’s one of four prison epistles (letters), meaning that Paul wrote this letter from behind bars. 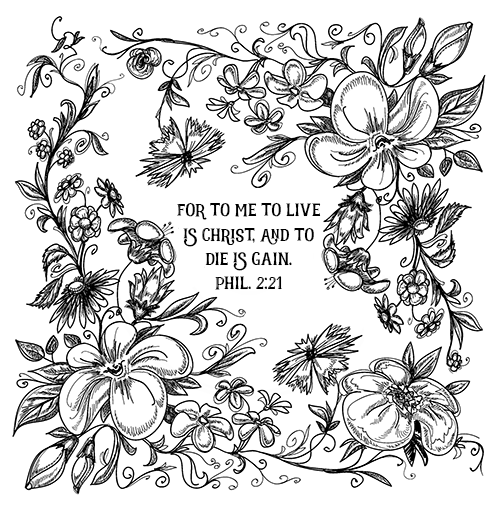 The other three prison epistles are Ephesians, Colossians, and Philemon. Paul wrote the most books in the New Testament, but since many of these books are rather short, we can say that Luke wrote the most words. As you’re moving through this study, you might notice Paul referring to people as Jews, Hebrews, Israelites, and Gentiles. Let me share my basic understanding of these. In Genesis 32:28, Jacob’s name was changed to “Israel.” Therefore Israelites are descendants of Jacob. Hebrew is a broader term, including the descendants of Abraham, Isaac, and Jacob. The word “Jew” originates from the Biblical Hebrew word “Yehudi” meaning “from the tribe of Judah.” Today it’s used to describe all of the physical and spiritual descendants of “Israel” (Jacob). The city of Philippi was named after Philip of Macedon, father of Alexander the Great. Paul’s visit to Philippi resulted in the first European church, with Lydia (who we’ll read about this week) being his first European convert. Now let’s get started with this week’s study. If you haven’t picked up a free copy of the study guide yet, you can find a link at the bottom of this page. 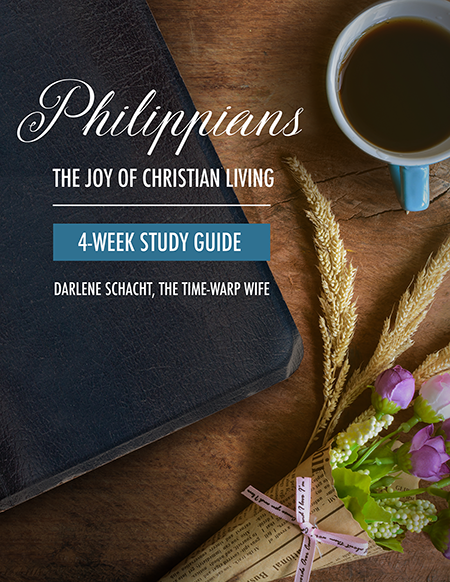 The study guide includes the reading schedule for each week. 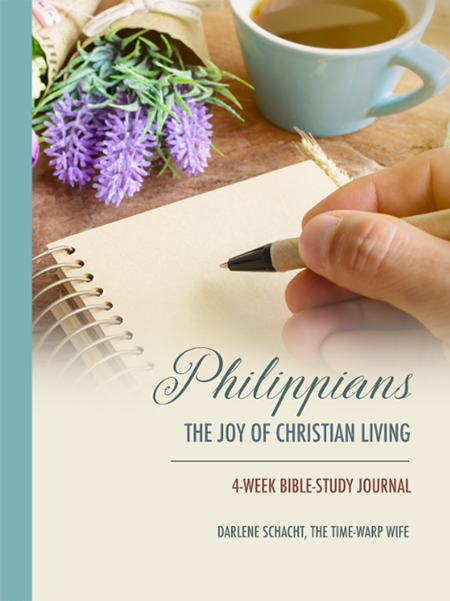 And if you ever miss a post in this series, you can find the table of contents by clicking here. P.S. Want to join in the discussion? Visit my facebook page on Monday, Wednesday and Friday afternoons, where I’ll post my thoughts and open up a discussion so you can post yours. « FREE Bible Activity Pages for Kids!